This paper presents an overview of the studies on creation and use of energy plantations. Their economic and environmental benefits are discussed. 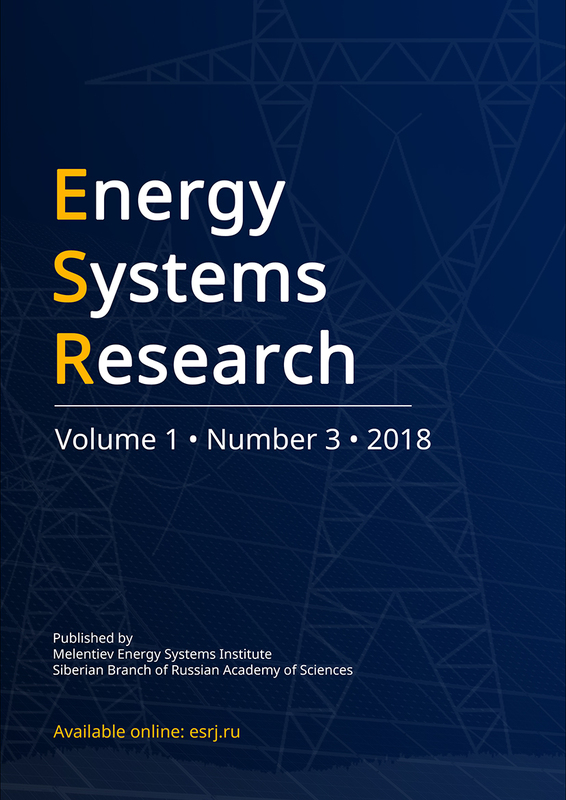 An economic-mathematical model for the efficiency analysis of energy plantations for fuel supply to remote settlements is briefly described. The results of the study based on this model are illustrated by an example close to the natural-meteorological and price conditions of the Irkutsk Region. Experimental calculations have showed that, at the existing prices, the supply of remote settlements in Siberian regions with fuel from energy plantations may be quite economically viable. The problem of selecting an optimal combination of biofuel from energy plantations and fuel sourced from other regions is discussed. The focus is made on three factors affecting the energy plantations efficiency: (i) the biofuel production, (ii) the delivered (traditional) fuel price, and (iii) the transportation factor depending on the configuration, required area of the energy plantation, and location of the economic center relative to the plantation. Special attention is paid to the problem of energy supply to the Baikal tourist and recreation zone.